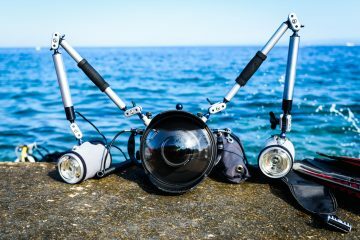 Electronics and water don’t mix, so choosing the right protection for your camera while diving is essential and you need to find the best underwater camera housing. These can range from simple bag type housings costing relatively little to ones machined out of solid aluminum blocks costing thousands of dollars, but which is the right one for you? 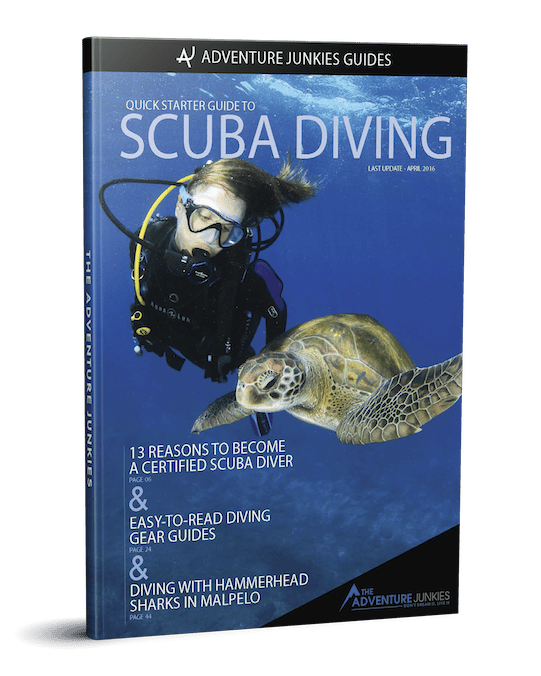 Many of the considerations have been outlined in our guide to the best diving cameras, but here we will examine these in more depth. If you are looking to house a camera that you already own then the choice of the best housing will necessarily be restricted to those available for your camera. By letting you know they key features to look for we can guide you in your choice. 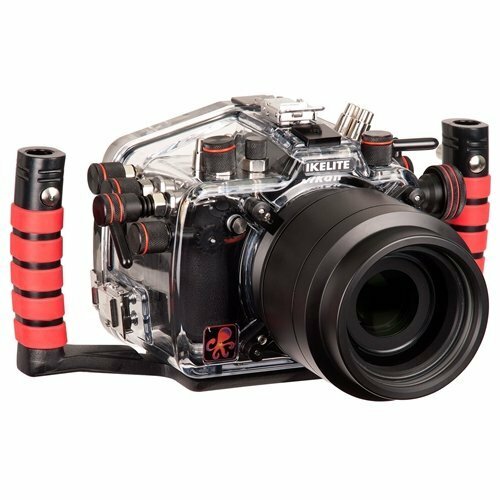 If you are buying your camera and underwater housing together then you have many more options. PROS: Rated to 330ft, 67mm thread port allows a range of wet lenses, easy change port system allows the user to change ports quickly and easily, comes as standard with a vacuum check and leak alarm system (vacuum pump extra), fibre optic strobe connection. 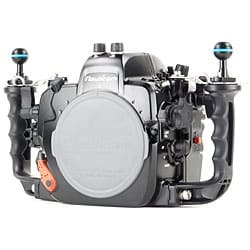 PROS: Depth rating to 330ft, access to all camera functions, wide range of accessories available, comes as standard with a vacuum check and leak alarm system (vacuum pump extra), fibre optic strobe connection. If you are buying a new housing and camera it makes sense to consider your budget. You need to decide how much of this you need to spend on the housing. As a general rule the larger the camera, the more expensive the housing will be. For smaller cameras, such a compact cameras you should expect to pay at least as much on the housing as on the camera. For medium sized cameras, such as micro 4/3rds, then you can expect to pay more for the housing than the camera. For larger cameras, such as DSLRs then you can pay at least double, or even more, than the price of the camera. 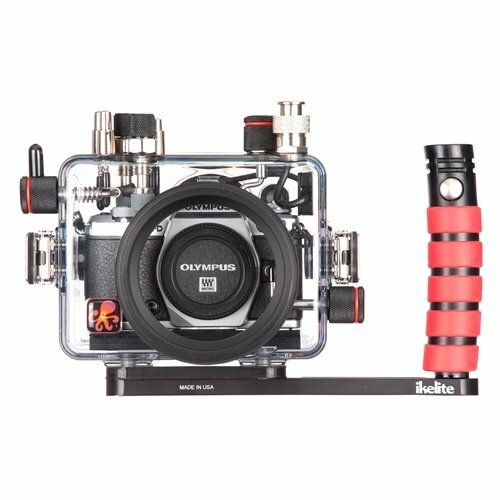 This often means that the housing is the single most expensive part of an underwater camera rig. 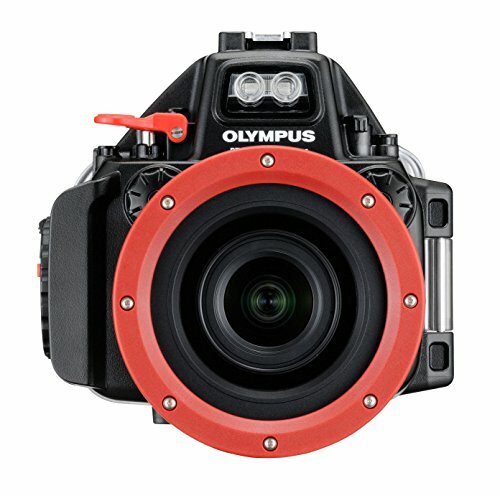 For many cameras the only housings available are those offered by the manufacturer. It is possible that no third party alternative is available. 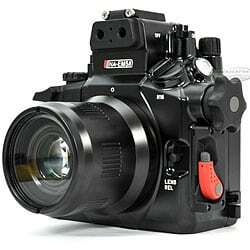 So it makes sense to see what housings are available before you buy a camera. Some housings won’t give you access to all the camera controls. The omission of a control may be cost cutting by the housing manufacturer. Sometimes though it could be that it is because the control is in a place that is difficult to reach. It doesn’t matter why access to a control is missing if it makes it impossible to do what you want. If the housing you are considering has been out for a while it is worth checking reviews from other users. There are specialist underwater photography websites such as Wetpixel where you can do this. By this I am referring to how well the various buttons fall to hand and how easy they are to operate. 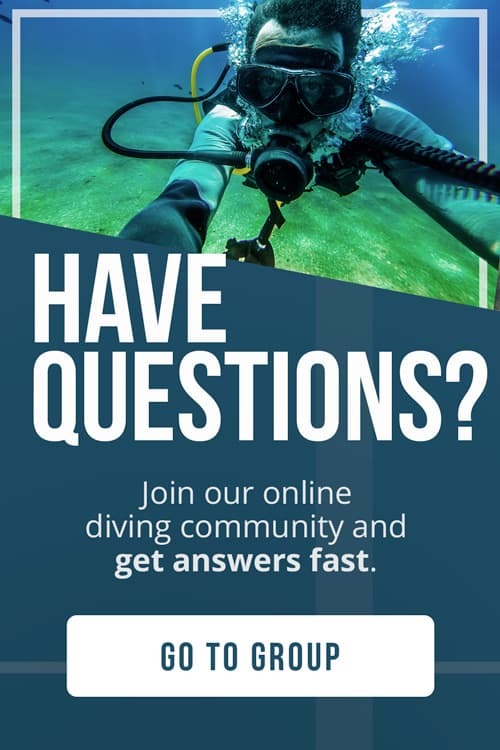 If you are going to be doing any diving where you have to wear thick gloves then this is very important. Large, prominent and well spaced buttons will be easier to operate than if they are small and cramped. The shutter button is probably the most important. This is because pressing the button half way locks the focus and evaluates the scene. Pressing the button all the way then activates the shutter. So you need to be able to get the half press/full press technique mastered in the housing. A long lever makes this easier than one that moves straight up and down. This beginners guide has more great tips. 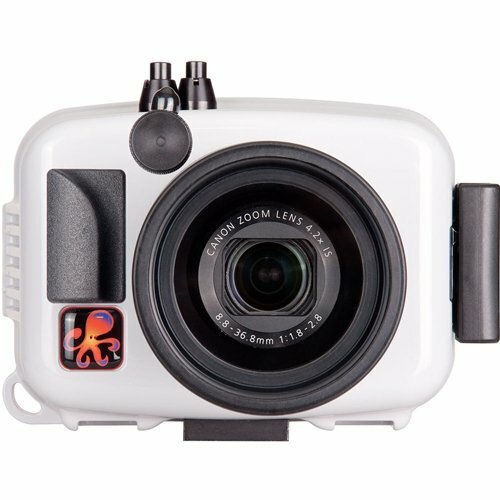 The depth rating of the housing should be at least equal to the maximum depth to which you plan to take you camera. Slightly exceeding this depth may not result in the housing leaking or cracking. However, it is likely that the springs behind the buttons will not cope with the added pressure. This will result in the buttons getting stuck in the pressed position and the camera jamming up. 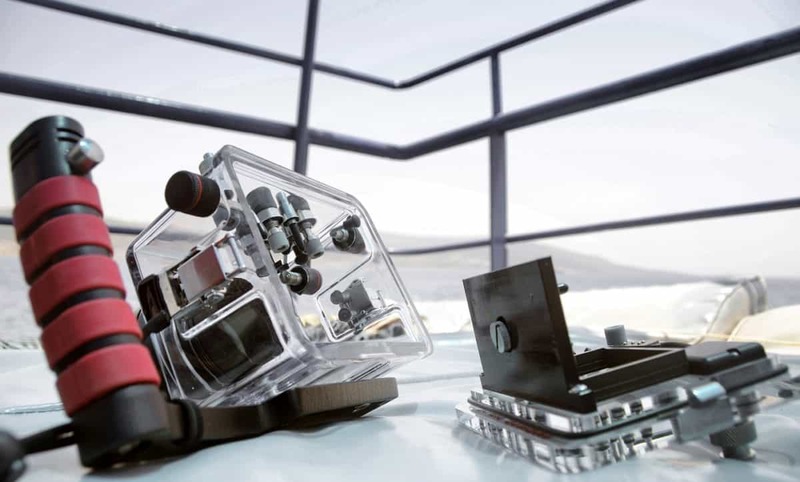 Housings are usually made from polycarbonate (a very tough plastic) or from aluminum. 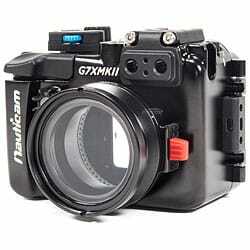 Polycarbonate housings are generally cheaper than an aluminum housings for the same camera. They will also be lighter in weight and more buoyant underwater. However they are usually rated to a shallower depth than an aluminum housing, typically 100 – 130 ft (30 – 40 meters). Aluminum housings are often rated to 300ft or more (100m). Polycarbonate housings have a tendency for the port to fog unless properly prepared. This is due to the glass rapidly becoming the coldest object in the housing when you enter the water. This leads to condensation on the inside of the glass. Any spectacle wearers will be familiar with this. Aluminum housings are much tougher. 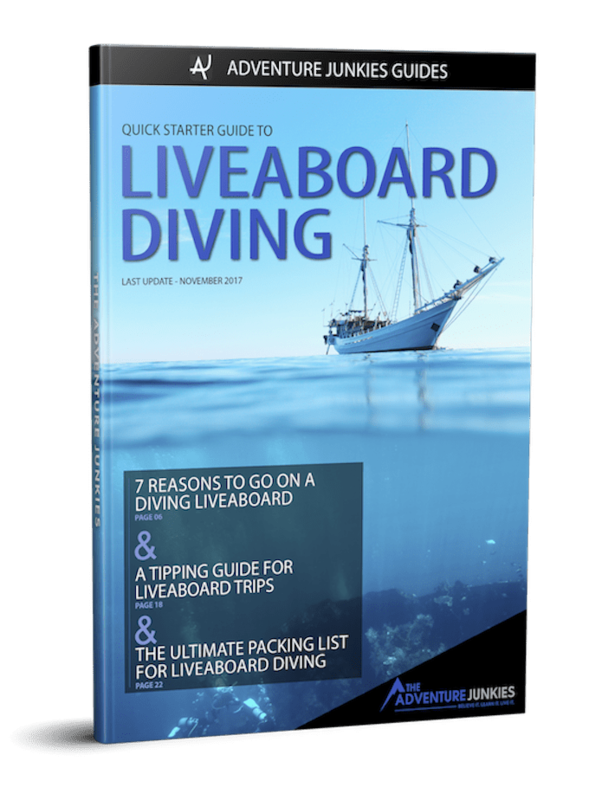 This means that they are better at taking the knocks you get on a dive boat. Whatever type of camera you are looking to house there may come a time when you want to add other things. 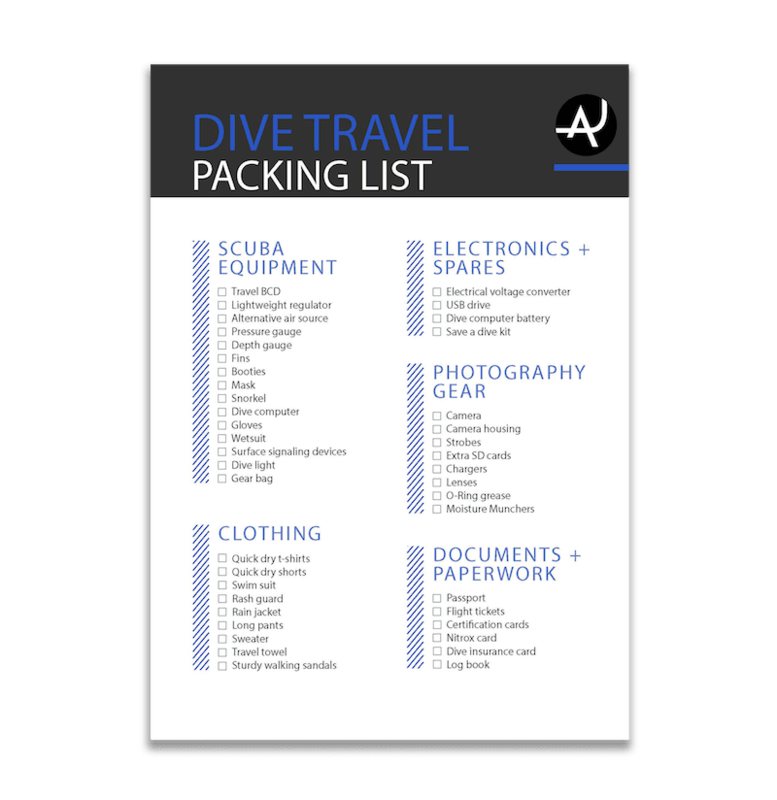 Add ons like wet lenses or strobes are popular. Many of these add ons can be moved from one setup to another. If you are starting out your choice of housing will determine the range of add ons available to you. If you are upgrading your system then the add ons that you already own may influence your choice of housing. If you wish to bring out the full color of the underwater realm then you need to take your own light source. Underwater flash units are called strobes. These are better than constant light sources as they can be much brighter. These are triggered by the camera in one of two ways. The most common is to use an optical link (optical fiber). This detects the on camera flash and uses this to trigger the strobe. This system has limitations. It relies on the camera’s own flash unit. This drains the battery faster and builds up heat in the housing. It also means that you need to wait for the flash to recharge before you can take another shot. Because of this many higher end systems use an electronic link. This uses the hotshoe on the camera to fire the strobes. So the choice of housing will influence the choice of strobe or vice versa. 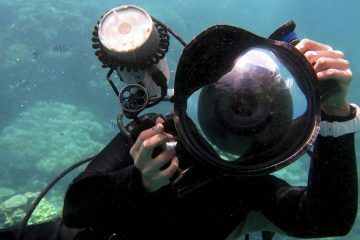 Wet lenses are ones that can be attached while underwater to the outside of the housing. The most common type use a 67mm thread and can be either wide angle or macro. Wide angle lenses will have a multiplier less than 1 e.g. x 0.56. Macro lenses will have a multiplier greater than 1 e.g. x10. Less common now are housings that use a bayonet type fitting. There are also flip up lens holders which makes using them even easier. If you are looking at a strobe then you may also need a tray and arm to join the strobe to the camera. The tray fits underneath the camera. The arm is attached to the tray and is flexible. This allows the strobe to be put into the best position for the shot. Some housings come with built in handles that you can attach the arms without using a tray. Some manufacturers use non-standard attachments so that you have to use their tray.